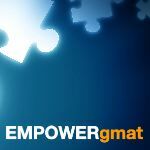 EMPOWERgmat users, have you experienced this module error? I'm trying to open a module, but it just gives me a blank white page. It seems to have trouble loading. Has anyone using this platform experienced this issue? I've tried all browsers on multiple computers. That's certainly an odd error. 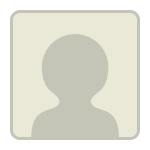 If you email the Support Team (at Info@empowergmat.com), we should be able to fix the issue. I've submitted an "inquiry" through the website under "tech support" category. Should I also send an email to that address? I'll contact the Support Team directly and have them connect with Tech Support. I imagine that someone from the Team will reach out to you shortly.